Linco Care offers a one-stop bespoke Private Label service in all areas of wet fill manufacture including oils, creams, lotions, gels and liquids, specialising in sun care, personal care and depilatory products. 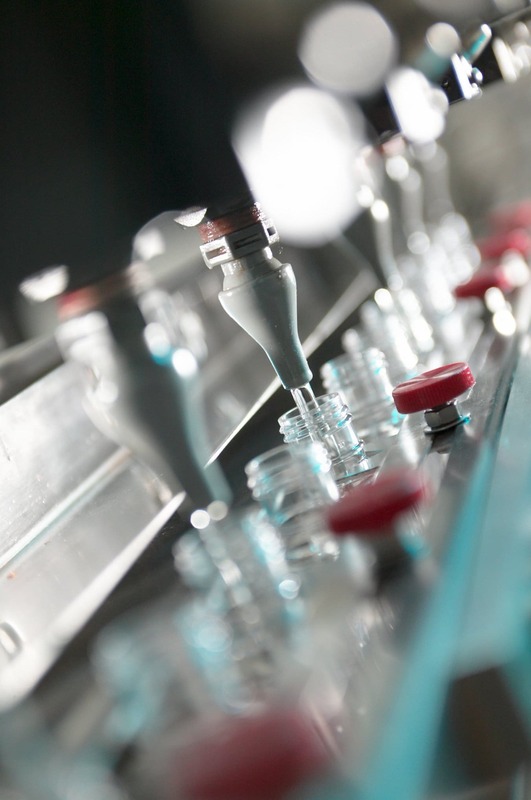 The formulation is from our own extensive database, or customised to your requirements by our in-house chemists. Our dedicated team offers a wealth of experience in Research and Development, providing innovative solutions for technical issues, package design, and all aspects of the project. 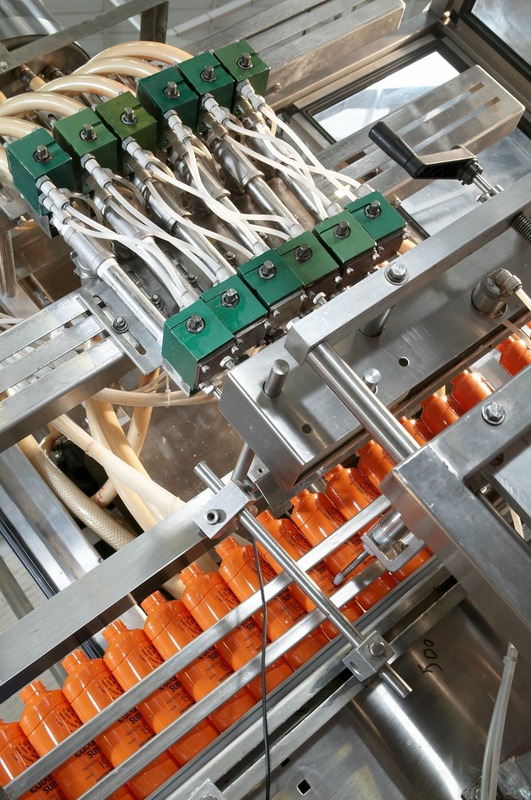 With a wide array of production line machinery, we have the flexibility and capacity to handle most types of packaging. Our extensive library of product formulations offers you incredible choice. Select from hundreds of formulas, carefully designed by Linco Care based on our in-depth knowledge and wealth of experience. All our formulas are fully tested and ready to bring to market, saving you both time and money while ensuring your customers get a high-quality product they’ll want to use again and again. If you have specific requirements for your new product, our chemists can design a bespoke formula customised to your exact needs. Once we’ve created your perfect formula in our newly-refurbished laboratory space, we can take care of all the necessary testing and documentation to get your new product ready for market. We know how important appearances are to enhance your brand image and give your products shelf presence. Our experience in cosmetics and our close business links with a wide range of packaging suppliers make us perfectly placed to source the right packaging solution for your product. We can source and fill your product into bottles, jars or tubes in a wide range of sizes and in whatever style you’re looking for. For boxes, labels and printed packaging, our in-house art team can work with your ideas and requirements to produce creative and innovative designs that will give your product the wow factor. If you want to use your own art team instead, we can still offer the same technical support and advice on labelling requirements to make sure your product label is clear and displays all compulsory information. 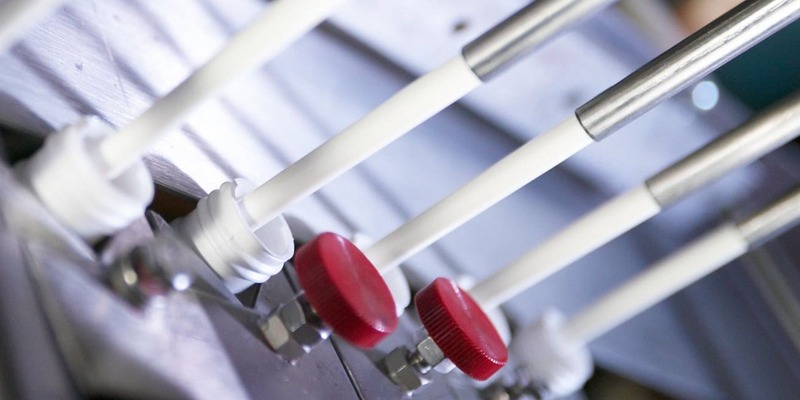 All our product manufacture takes place at our factory in Manchester, UK. 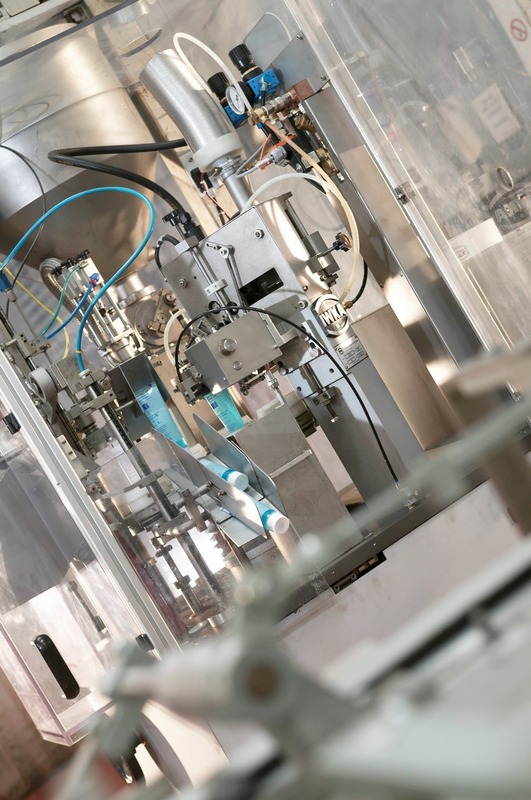 With multiple dedicated production lines and an array of specialised filling machines, we can adapt our filling area to new requirements and flexibly meet our customers’ needs, producing large or small product runs as needed. We’re constantly reinvesting in our facilities: recent projects have included the building of a new warehouse, a major refit of our whole factory space, and we’re soon to finish our new extension dedicated to filling ethanol-based products. Our constant reinvestment and drive for improvement will ensure you get the best possible product at the highest possible quality. Why choose Linco Care as your partner? It is our close relationship with our suppliers that helps us meet our clients’ needs and exceed their expectations.